2018 is picking up steam, and this year's place to visit, at least according tothe New York Times, is New Orleans. 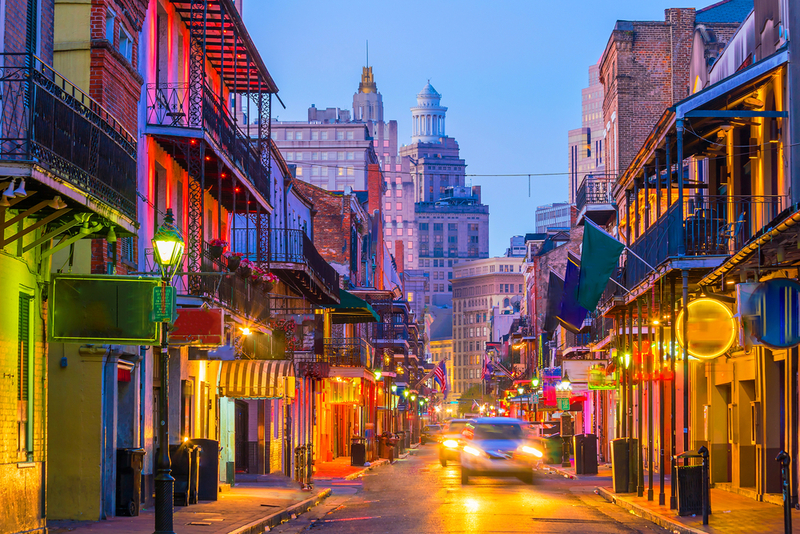 It may only be a 5 1/2 hour drive from Houston, but the Big Easy topped the publication's list of 52 desirable destinations, just in time for the city's tricentennial celebrations. If you haven't yet purchased your tickets or planned your pilgrimage, it's not too late. Today's deals on flights, however, won't last forever. 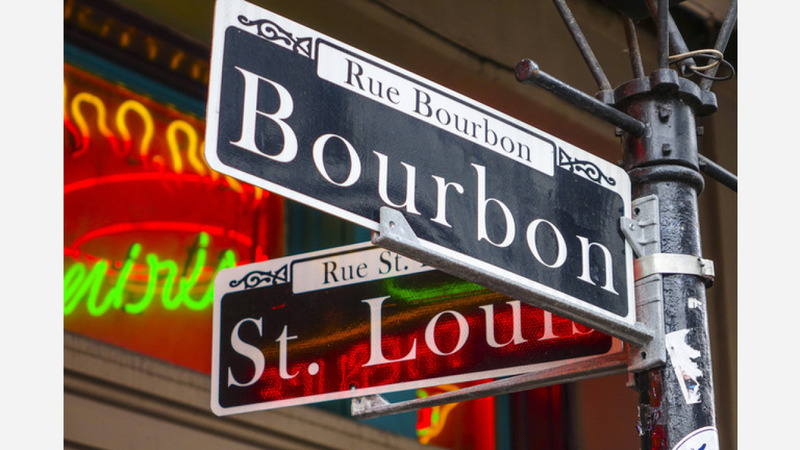 So whether you're trying to escape to Bourbon Street ASAP or you're looking to plan your trip around the future's cheapest fares, take a look at these forthcoming flights between Houston and Louis Armstrong New Orleans International Airport, which we pulled from travel site Skyscanner. Perk up, bucket-list crosser-offers: this is your six-month flight forecast. Plan accordingly. There are only a handful of days left in April, but if you're adamant about getting to New Orleans before next month, plan on leaving Houston on Monday, April 23 and returning from NOLA on Thursday, April 26. It's definitely spontaneous, but it will only cost you $139, round-trip, if you fly with Spirit. As of now, early May is the cheapest time to fly to New Orleans. If you leave on Saturday, May 5 and return on Tuesday, May 8, Spirit will get you there, round-trip, for $102. Prices creep up a bit in June; however, if you fly out of George Bush on Friday, June 1 and plan to return from New Orleans on Monday, June 4, Spirit will get you there and back for $137. Come July, prices plateau at $137. Currently, that's the same price point that you'll see in August and September between Houston and NOLA. If you're planning to travel in July, Spirit has the cheapest tickets if you leave on Thursday, July 12 and return from Louisiana on Sunday, July 15. 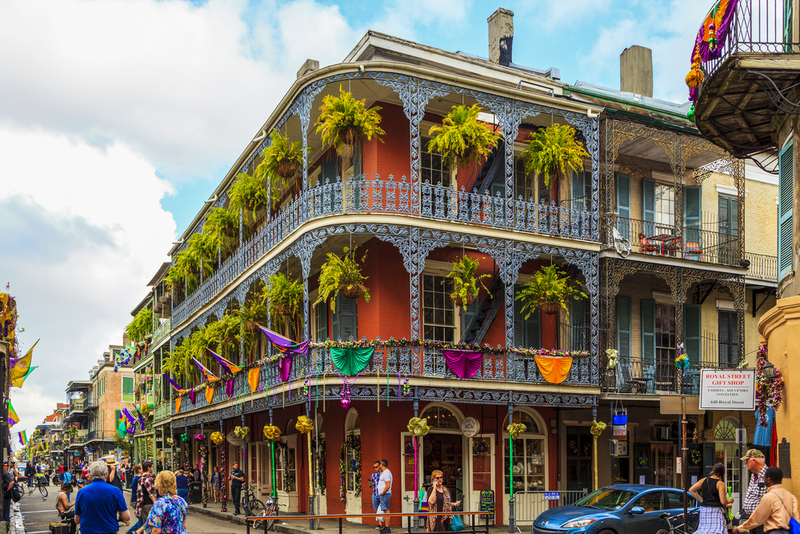 If you're interested in traveling on a day other than one highlighted above, you can check out upcoming flights to New Orleans here. Also, if you need to book a hotel room,here's a good place to start. Not sure what to do once you get there? Check out upcoming events here.